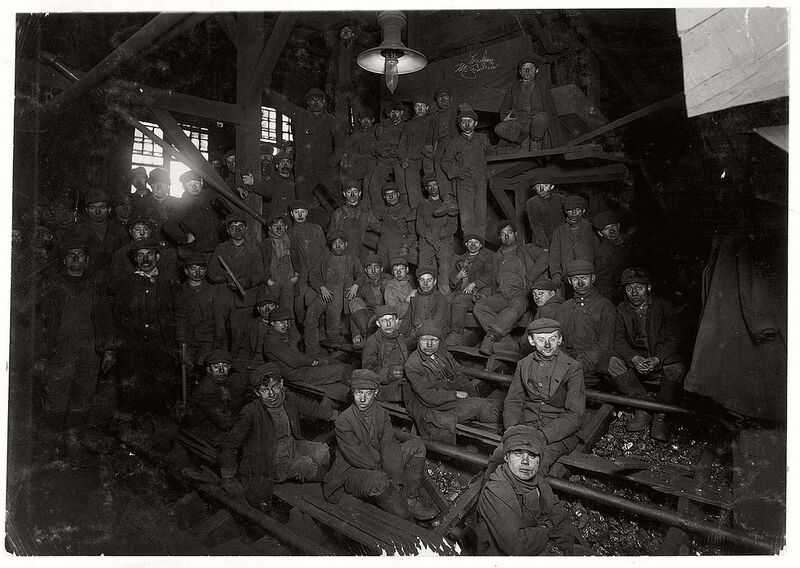 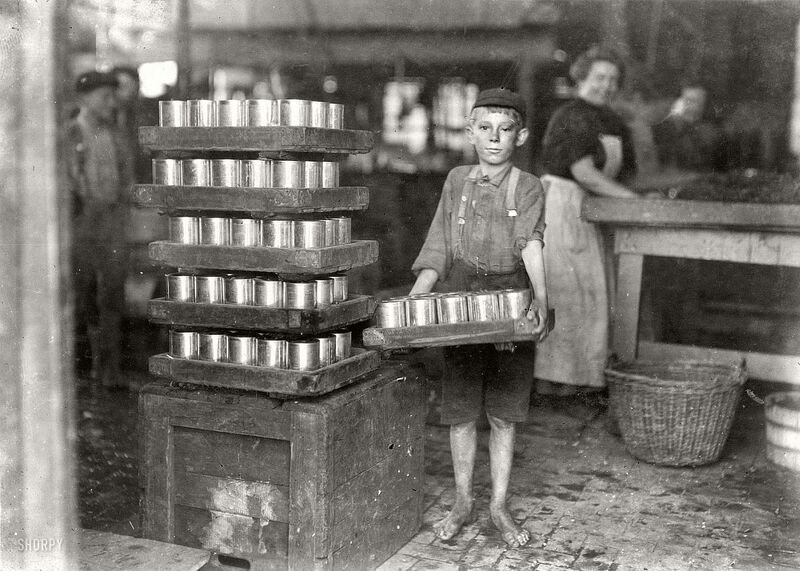 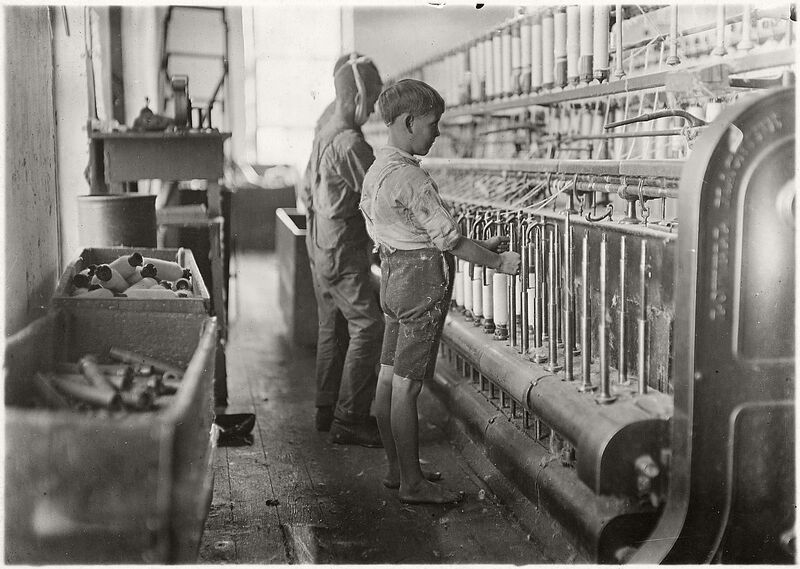 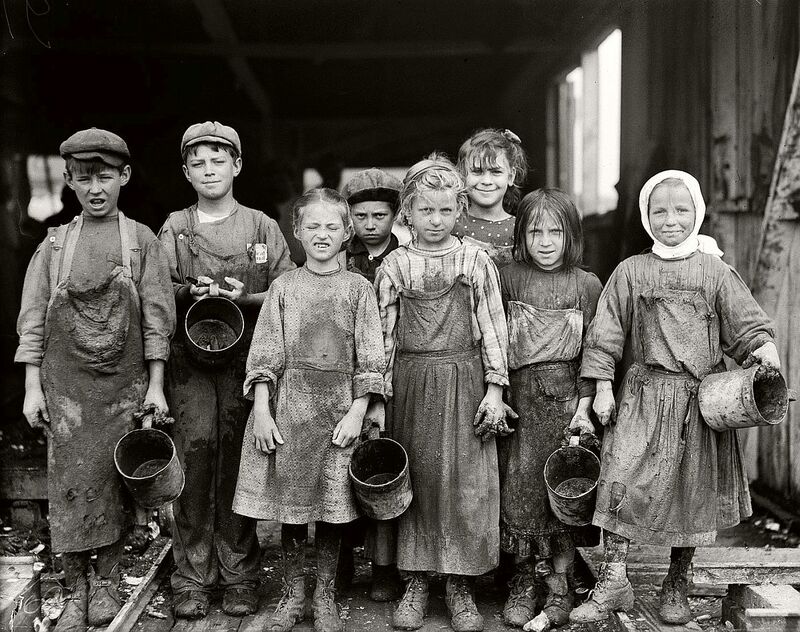 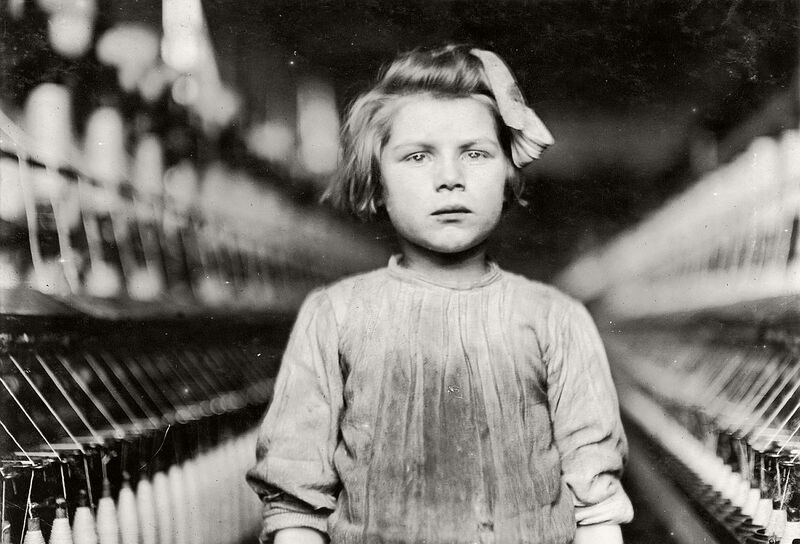 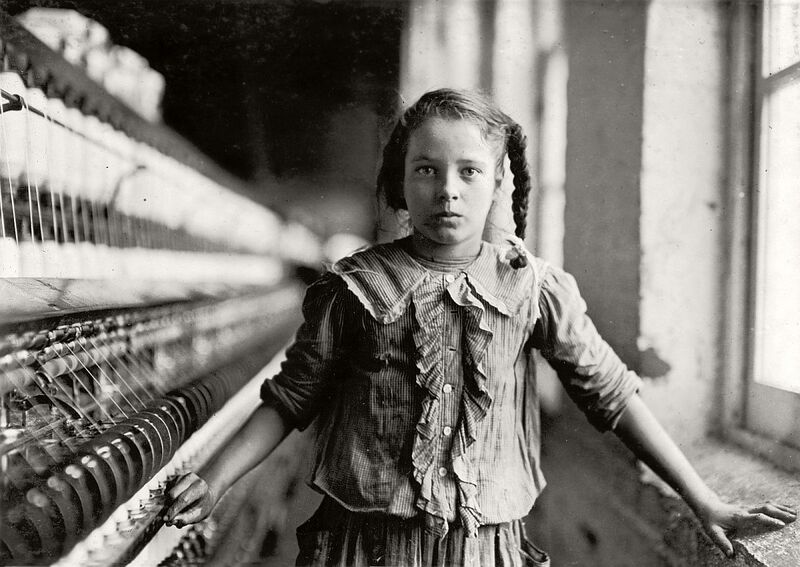 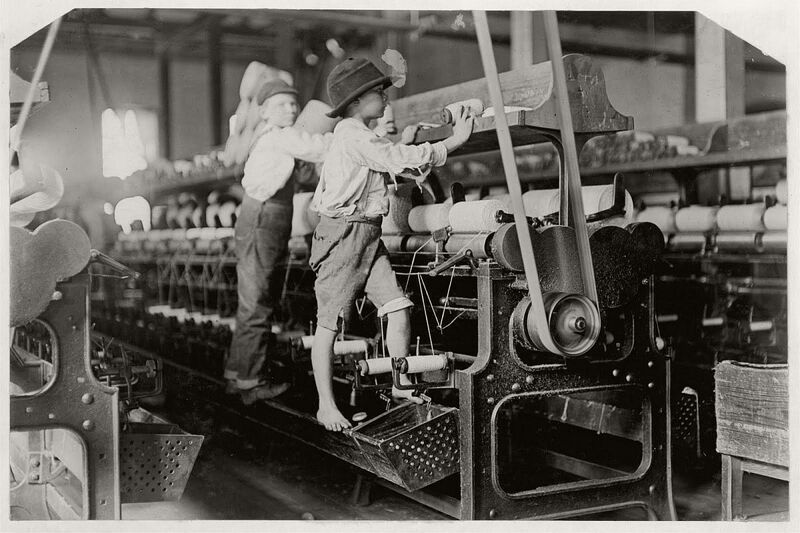 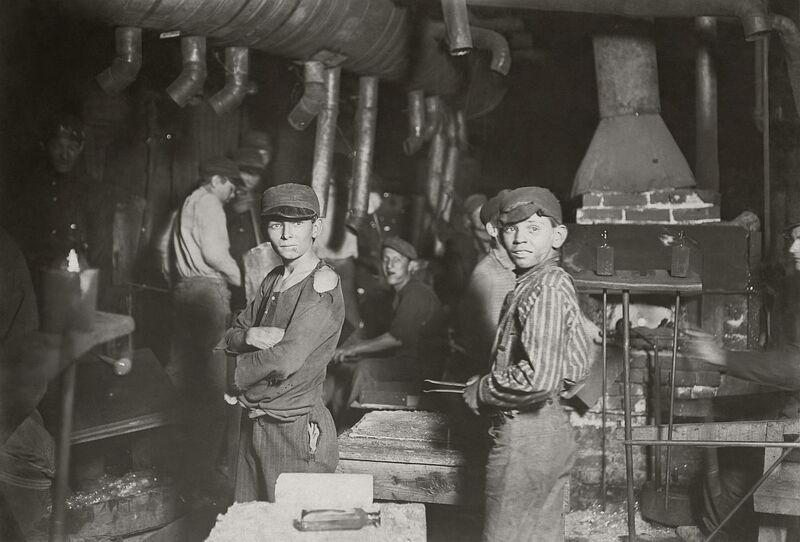 The Cantor Arts Center at Stanford University is pleased to announce Soulmaker: The Times of Lewis Hine, a new exhibition that explores the artistic mastery of photographer Lewis Hine’s images of children working in mills and factories in the early 20th century. 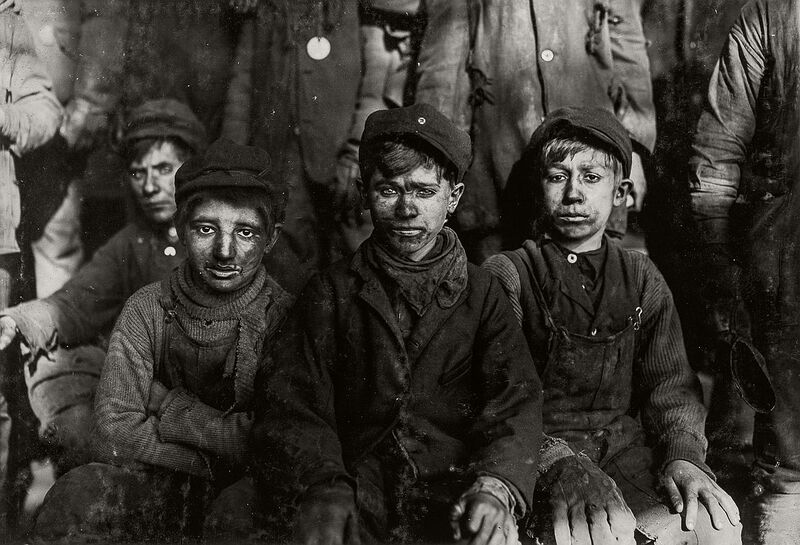 His works are among the most haunting photographs of children ever made. 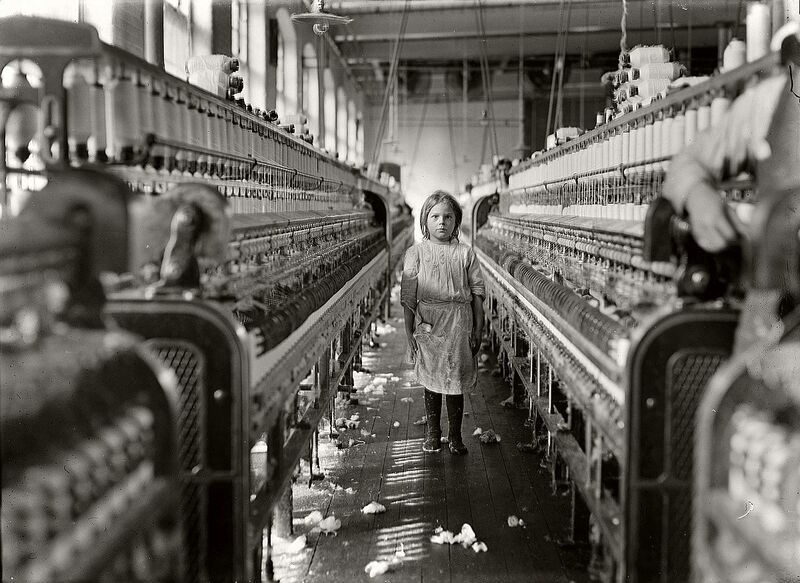 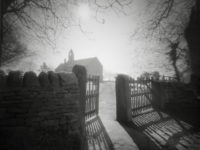 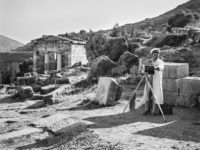 In this exhibition, a beautiful selection of these images is juxtaposed with stunning shots of those same mill and factory sites as they look today, taken by Jason Francisco (Stanford M.F.A., ’98).